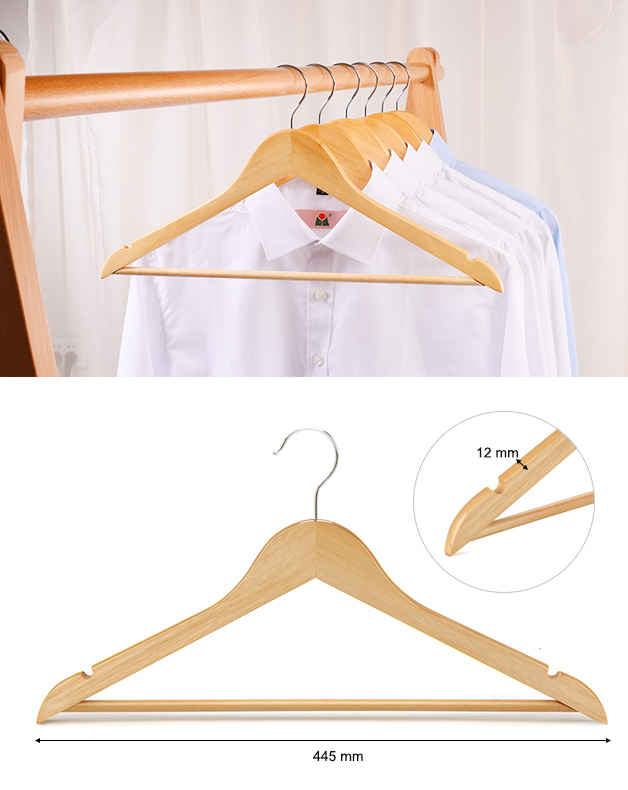 We are professional hanger factory more than 10 years! 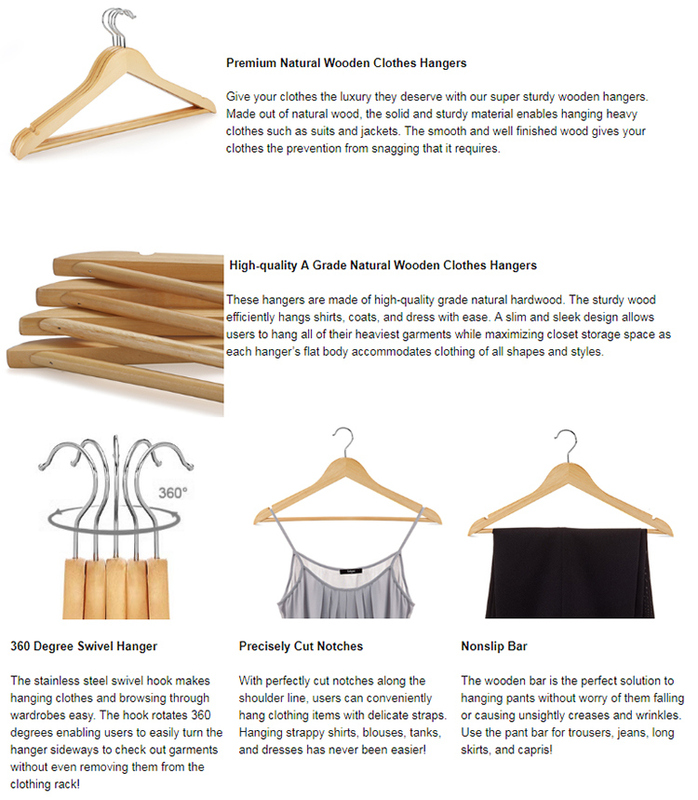 We are professional hanger manufacturerÂ more than 10 years, combined with design produce together. 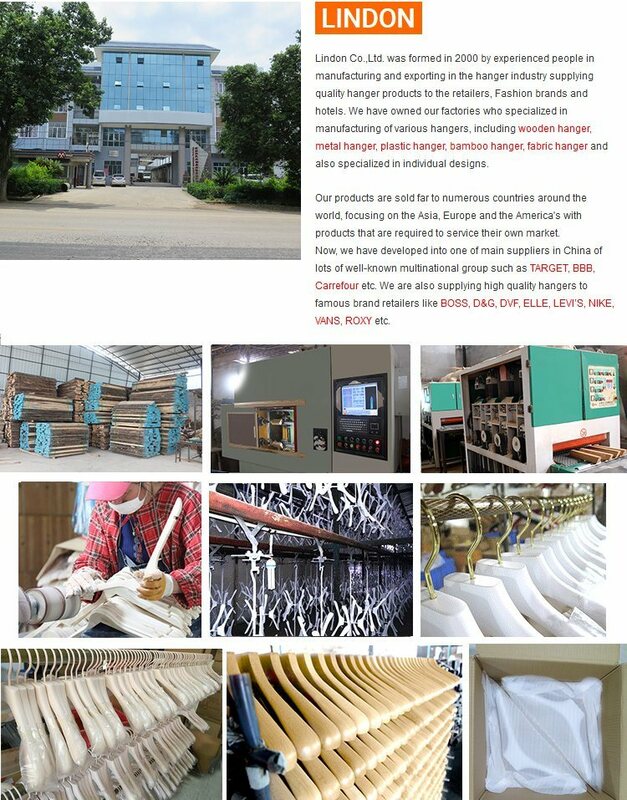 We have professionalÂ QC system, and will control the quality in the whole production process. All Saints, ,Â Levis, Boss,, Vans, Only, OASIS,Â Â Coastâ€¦ect. Free sampleÂ production time: 5-7 Working days. Items will start to make after your confirmation and paid. We offerÂ 24hoursÂ customer service for our customers. Please kindly email or call us for any questions if any, we'll reply soon within 24hours. 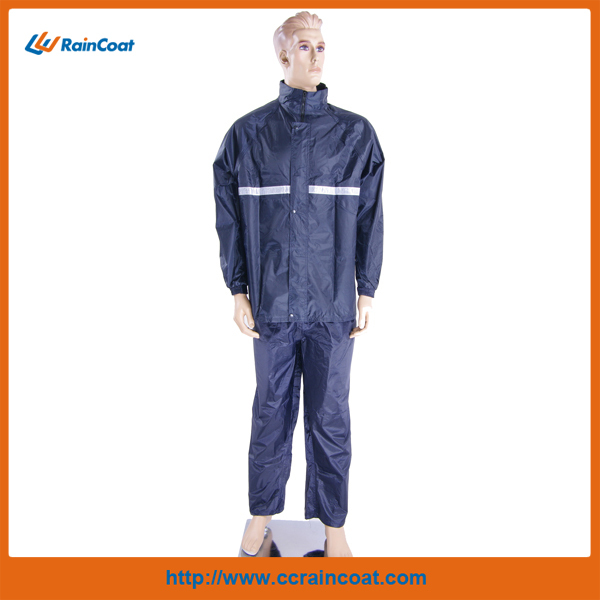 Police raincoat is made of polyester pvc/nylon pvc material. Designs can be choosen, customized works also are welcomed. 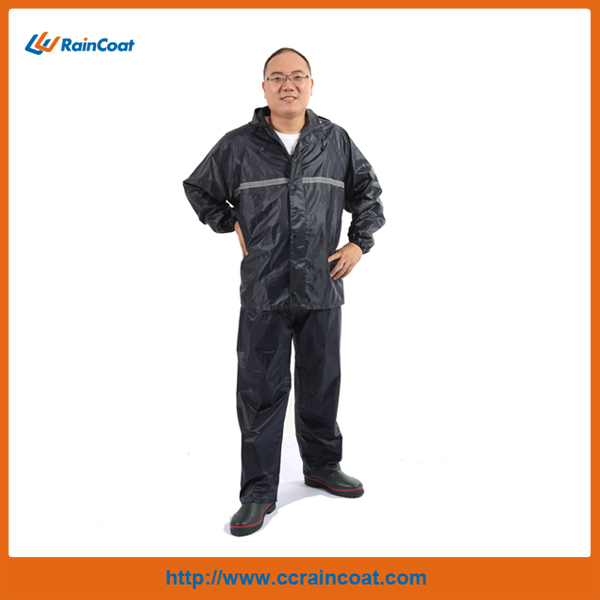 2pcs(raincoat and pants ) reflective strape is avaliable.